If you have questions about your health insurance, 401K, Local Pension (Plan B), contact Zenith American Solutions at (505) 881-3141. *Please note- Blue Cross/ Blue Shield is the provider, not the insurance. 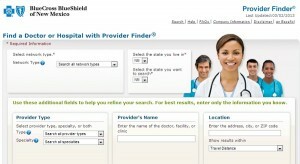 Scroll down to the Provider Finder link. 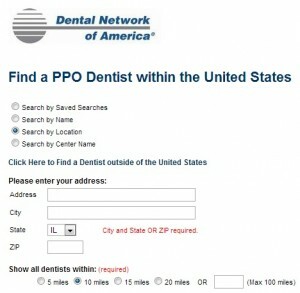 The provider finder will default to New Mexico; however, the member needs to select the Network Type of PPO. Once selected, members can further narrow the search by Provider Type (physician vs. hospital), Specialty (OB/GYN vs. acute care facility), Provider Name, and Location. 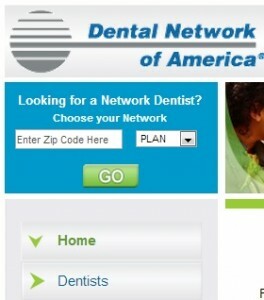 Dental Network of America's PPO provider finder can be found in the top left corner of their homepage. The zip code is not required; however, the network drop down needs to reflect LABOR to accees the appropriate network. Click GO. Depending the selection (Name, Location, or Center Name), the required criteria will be adjusted. Plumbers and Pipefitters National Pension Fund: For Plumbers and Pipefitters all over the nation. Plan is only valued once quarterly (4 time per year), so your balance will only update once per quarter. At that time, you will receive a statement showing your account balance for the previous quarter. Must meet on of the following requirements in order to withdraw or roll over funds. (Note: if you are under the age of 59 1/2, you may be subject to a 10% Early Distribution Penalty from the IRS. Rollovers are not subject to this penalty. If you have had an account for at least 2 years, there is a Hardship Provision available for: Tuition expenses, avoiding eviction/foreclosure, catastrophic damage to home, down payment on principle place of residence, burial expenses, and medical bills over $1000. Hardship Withdrawals are only allowed on voluntary portion of contributions you put into the 401(k). This means that you have signed up to put money into the 401(k) from your own paycheck. If you want to contribute your own money to this account (voluntary contributions) you need to sign up for it. The Administrative Office in Albuquerque can send you the enrollment form.